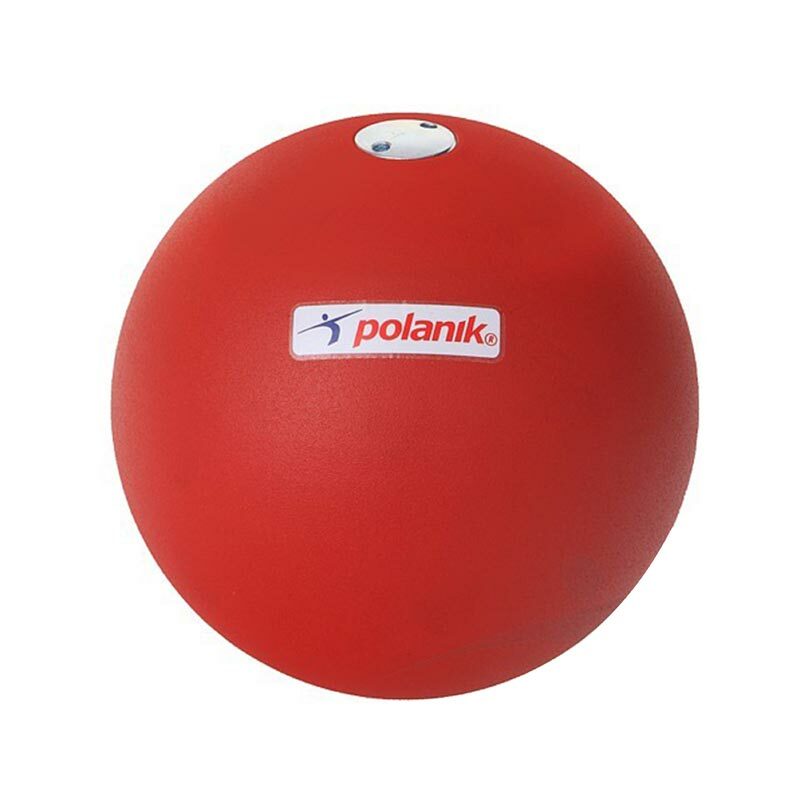 Polanik ® Training Shot Put is a turned, training shot. Designed for school or club use. Colour may vary between red or blue.